Get additional support interpreting and managing your ELD data with our J. J. Keller® Driver DataSense® Service. 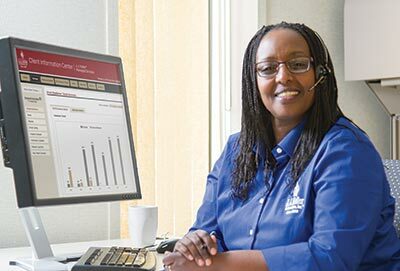 J. J. Keller® Driver DataSense® Service frees you from complex, time consuming tasks, and provides guidance for taking action to improve Hours of Service compliance. Monitor your ELD data to identify compliance gaps. Deliver expert guidance for addressing compliance issues. Manage unassigned driving time, to minimize your audit risks. 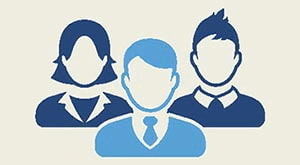 Provide personal assistance in the event of a DOT audit. Improve your compliance without increasing your workload. When you need power and reliability, go to the experts. J. J. Keller has more than 60 years of experience providing compliance solutions to the transportation industry. 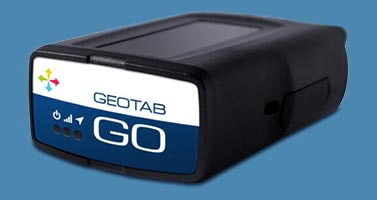 Geotab is a global leader in telematics, providing open platform fleet management solutions to businesses of all sizes. With over 1 billion data points collected daily, Geotab delivers critical business intelligence to help companies increase productivity and efficiency, strengthen compliance, and improve driver safety.